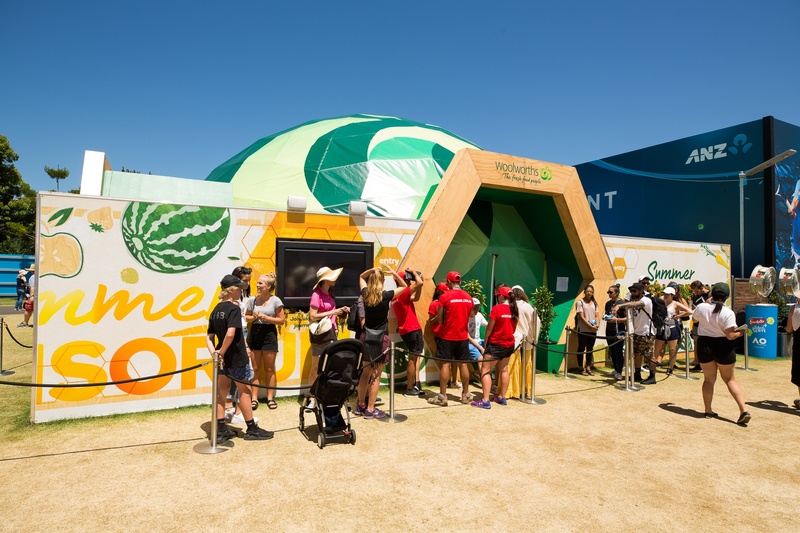 Woolworths wanted to leverage its sponsorship of the Australian Open Tennis Championships to encourage families and children alike to make healthier food choices and enjoy affordable produce available over the summer period in their supermarkets. 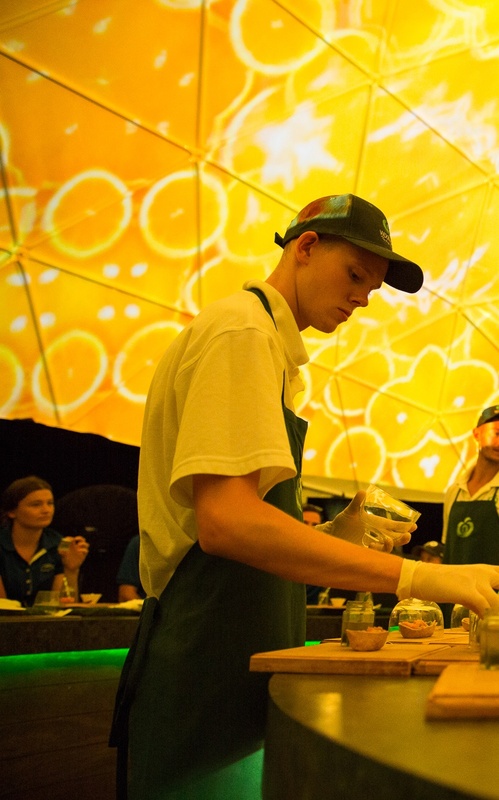 The Summer Sensorium was a one-of-a-kind brand experience that would appeal to all five senses. 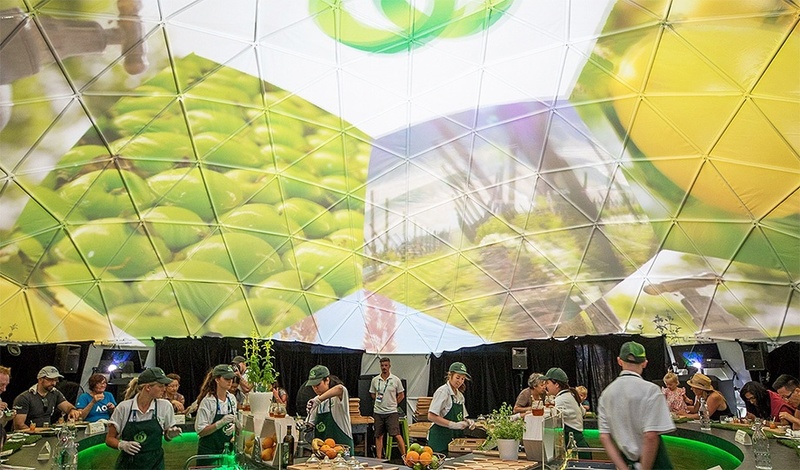 We served up an immersive multi-sensory food experience showcasing the smells and sights of locally sourced Australian produce. 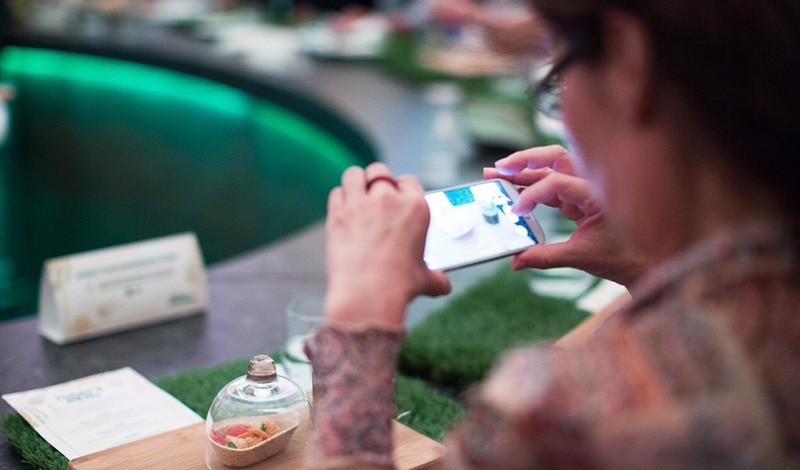 The Sensorium took place at the Grand Slam Oval while simultaneously screening live matches from the Australian Open at Melbourne Park. 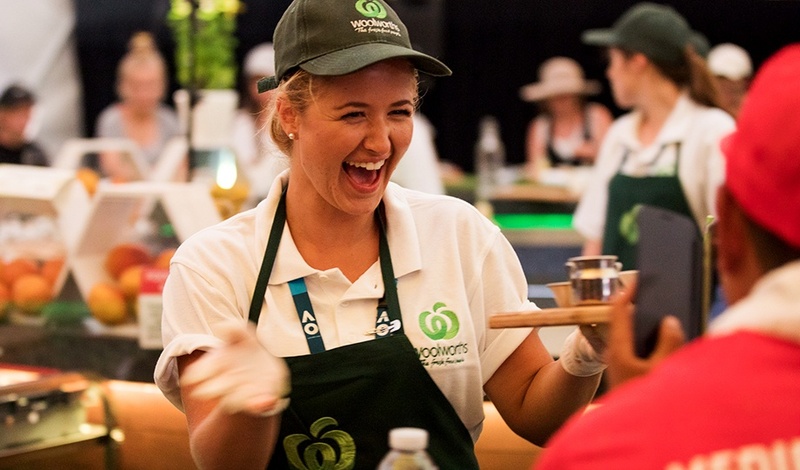 Attendees enjoyed three summer-inspired dishes taken directly from Woolworths’ FRESH Magazine expertly paired with fresh juices. 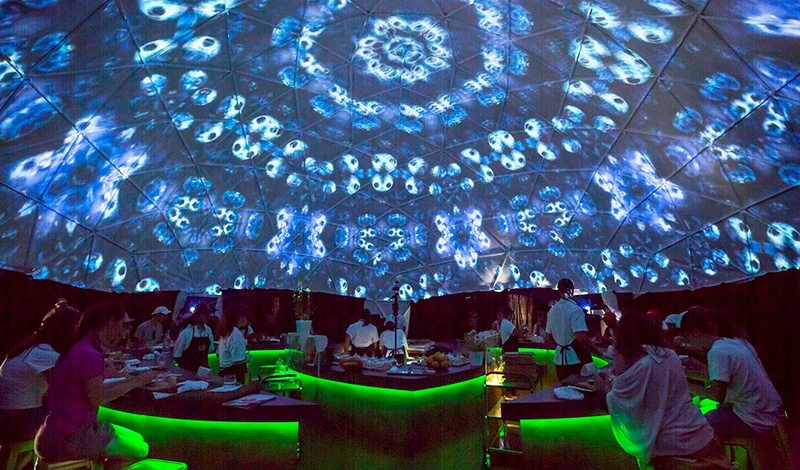 An immersive tasting experience inside the dome offered a 360° projection narrated by the Australian actor, Roy Billing. 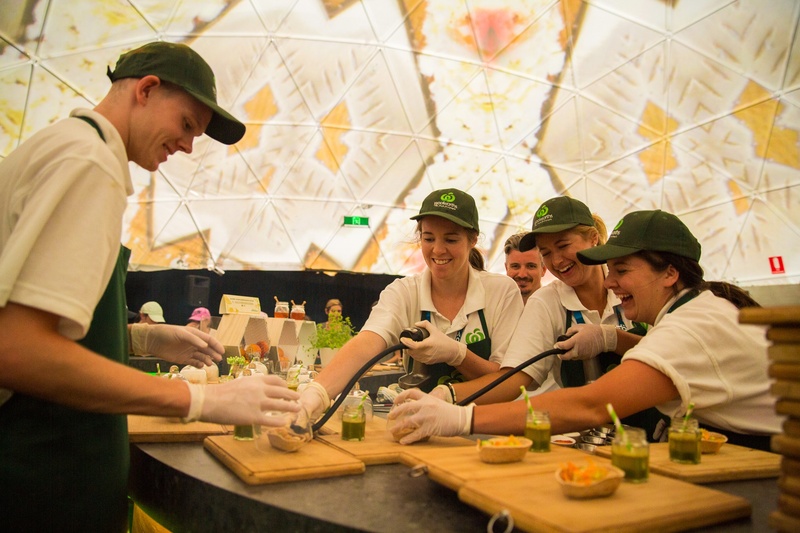 Sensory experiences included stirring zingy dressing and inhaling fragrant smoke. The Sensorium was featured on the Channel 7 Sunrise Show, supported by Australian tennis professional and brand ambassador Daria Gavrilova.